Stephen Lawrence, one of the co-founders of Neteller plc, the payment processing company used by most people to transfer funds to online gaming accounts, has pleaded guilty in a New York Court to a conspiracy charge over the handling of gambling proceeds. In Court, Lawrence also agreed that he would co-operate with the US Government and be held partly responsible for the $100 million it is said to be seeking from the operators. Lawrence is quoted as saying in Court: "I came to understand that providing payment services to online gambling websites serving customers in the United States was wrong." "Mr. Lawrence is very glad to have this episode over and looks forward to moving on to the next stage of his life." Lawrence's co-founder, John Lefebvre, is still weighing up his own options in the case against him that remains pending. 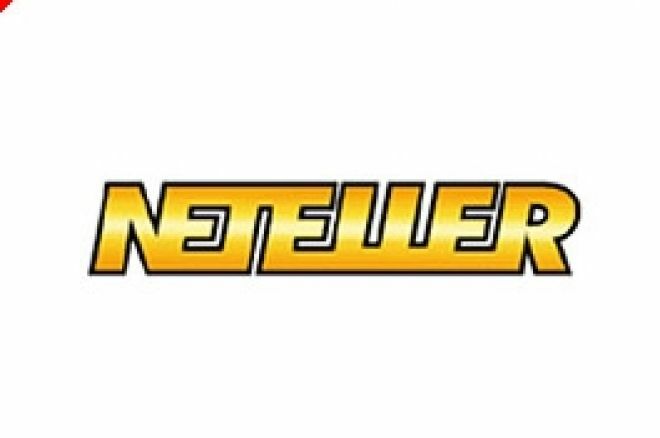 Neteller plc had been a phenomenal financial success having captured the bulk of the vast market of moving funds electronically between online poker and casino players' bank accounts and the offshore accounts of the gaming companies. These monies amounted to many billions of dollars and were two way flows as players deposited and withdrew monies. American players were big users of the gaming companies but the US authorities eventually decided that the flow of funds freely moving out of the US into offshore accounts in the guise of gambling proceeds had to be investigated. The case against Neteller plc is continuing. Ironically, there are no US parties, apart from US citizens wishing to play online, involved in the Neteller story. The founders are Canadian citizens, Neteller plc is based in the Isle of Man and its shares were traded on the AIM market of the London Stock Exchange. Neteller also did not itself offer online gaming. It merely provided the means to transfer electronic funds.